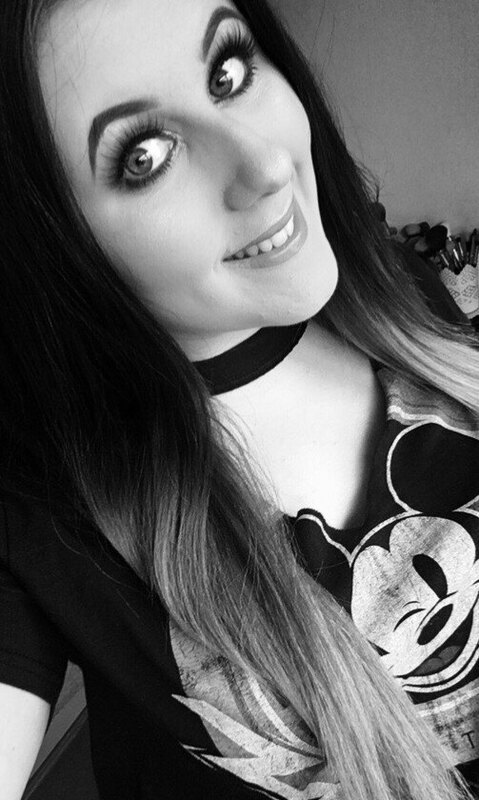 Foundation Friday is back after a few weeks off! I have currently moved house and also been struggling after my big knee operation. 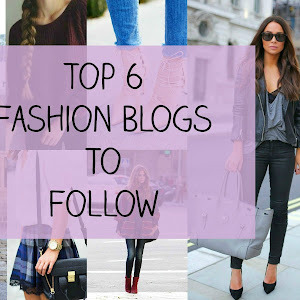 Blogging has been the last thing on my mind but im finally trying to get back into it! I do have a Beauty & Stationary Giveaway coming up on the blog over the next few weeks for reaching 1000 followers on bloglovin! 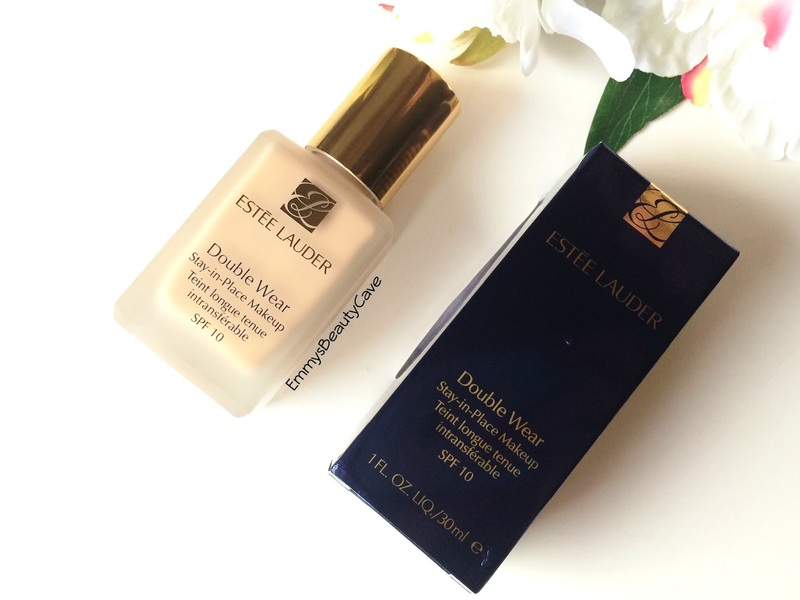 Today's Foundation Friday is all about the extremely hyped about Estee Lauder Double Wear Stay-in-Place Foundation Makeup. On paper this foundation is perfect for me as i love full coverage and i have extremely oily skin... So why did i hate this foundation so much?! Yes i hated it! I know i have always seen this foundation is hit or miss because people say it is cakey etc but no it wasn't that. The packaging is pretty as it comes in a glass bottle with a gold lid but no pump. So i moisturised and primed as i usually would and then decided to try this with a Beauty Blender. I applied a small amount, blended then added a little more and blended again. Eurgh my face looked horrible! It wasn't full coverage! You could still see my freckles and the odd breakout. For this to be full coverage you have to apply ALOT! I tried again a few days later but this time i tried applying it with a flat top kabuki brush and again it looked awful. I left it on and carried on with my day to see if it settled more and how well it lasted. Lets just say nah this doesn't work on my oily skin. Yes i wasn't extremely oily but i still had a fair old amount of oil on my face. It went patchy and didn't do anything for me. I have tried this with many primers and tools but nothing seems to work. In my opinion my Seventeen Stay Time Foundation is much better, provides full coverage, doesn't look cakey and lasts well. I think I have never been a fan of matte foundations anyways! It's so disappointing when you spend so much on a product and it doesn't really work! Oh I love this foundation and it really works for me (I have oily skin too) but I guess everyone's skin is different! I've never tried this but I've heard only good things about it I definitely felt the hype was too good to be true. I don't think it'll be something I purchase any time soon! 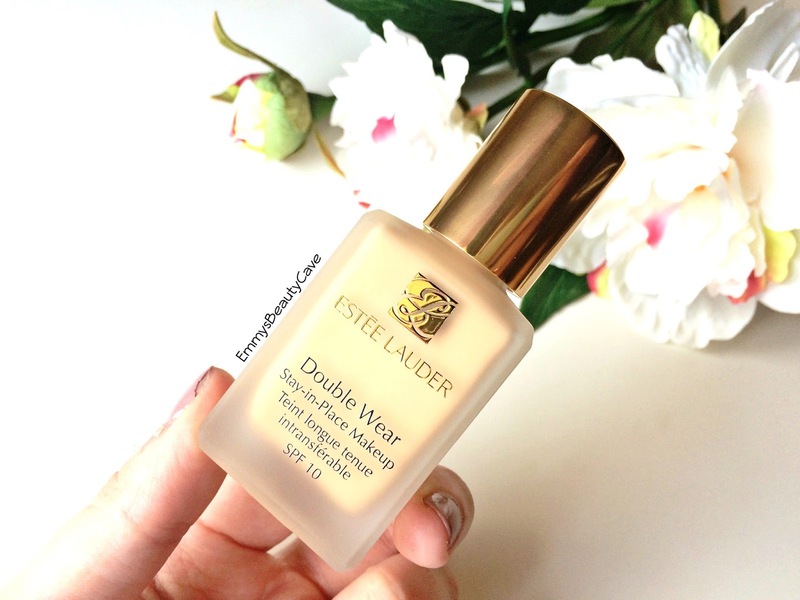 I have oily skin and this is one of my favourite foundations! I do prefer it for the evening rather than daytime though! Oh dear it is such a shame it didn't work for you ! It is my favourite foundation! I guess every skin type is different ! So sad to hear this! I was thinking about getting this. It sounds like Colorstay for me though, it just didn't work no matter what I tried! Thanks for the review! I always wanted to get a sample of this to try! Everyone seems to say really good things, but I might have to do more research and try it for myself! I love this foundation but I find it sits on my skin better when my skin is clear than when I have breakouts! 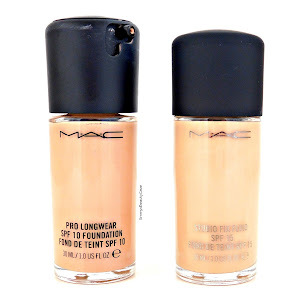 I have this foundation and it has a great coverage the only problem is I think I purchased it in a shade too dark and now I look a bit too orange with it on! I absolutely LOVE this foundation but different things work for different people! I'm surprised you didn't like it! I have never tried it, but I've heard lots of wonderful things about it. I suppose not everything works for everyone! I'd love to try it out, but at the moment it's a little out of my price range. This is my absolute holy grail foundation. I find it applies best with fingers for a smooth finish. Shame it didn't work for you.